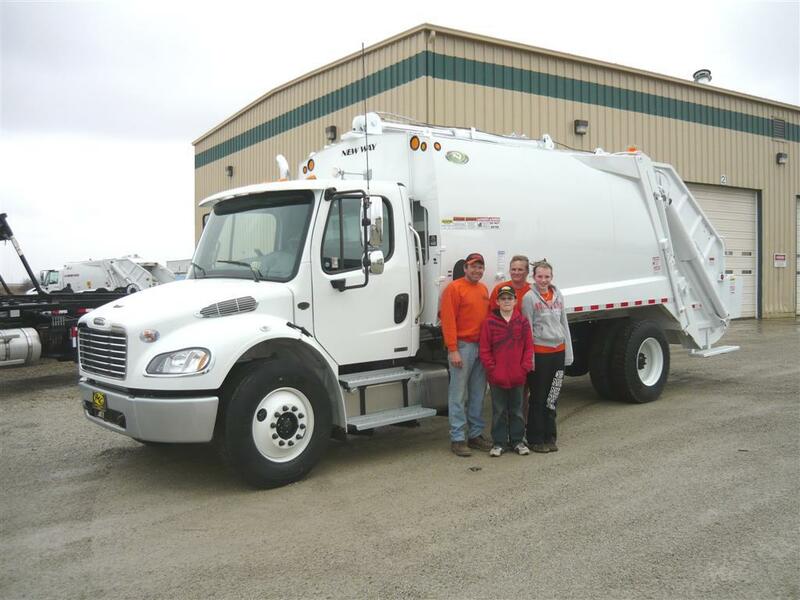 Rantoul Truck Center is a Midwest family owned refuse truck and waste equipment dealership, dedicated to personal integrity, providing a quality product and a genuine commitment to total customer satisfaction. 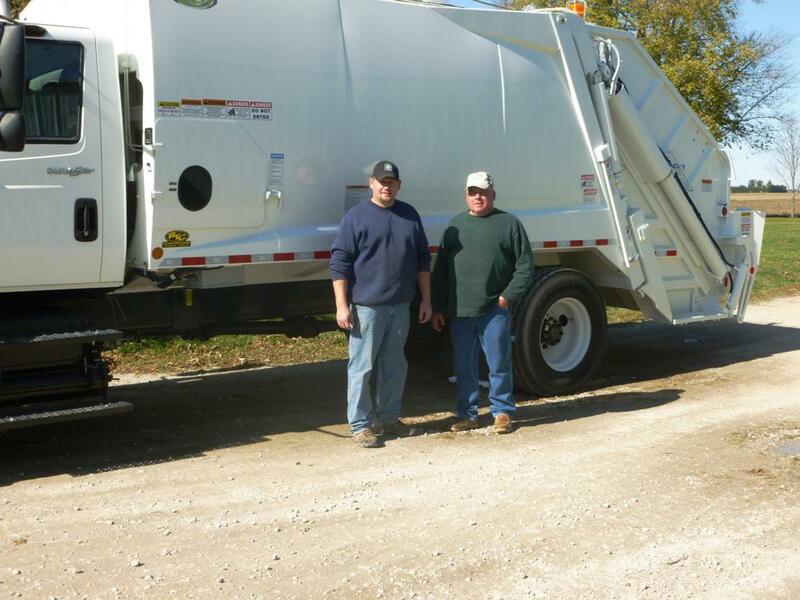 New and Used Garbage Trucks: Rantoul Truck Center specializes in new garbage trucks and used garbage trucks with an inventory of all types of new trash trucks and used trash trucks, including: ROLL-OFFS, REAR LOADERS, FRONT LOADERS, SIDE LOADERS, HOOKLIFTS, CDU TRUCKS, GRAPPLE TRUCKS, RECYCLE TRUCKS and more. 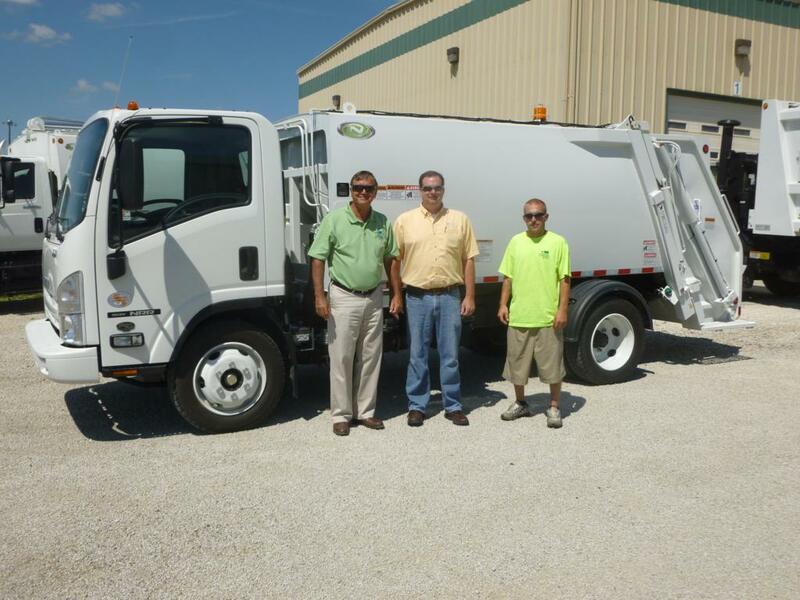 Garbage Truck Rentals: Rantoul Truck Center is one of the leading Garbage Truck Rental, Trash Truck Rental and Roll-Off Rental authorities in the United States. 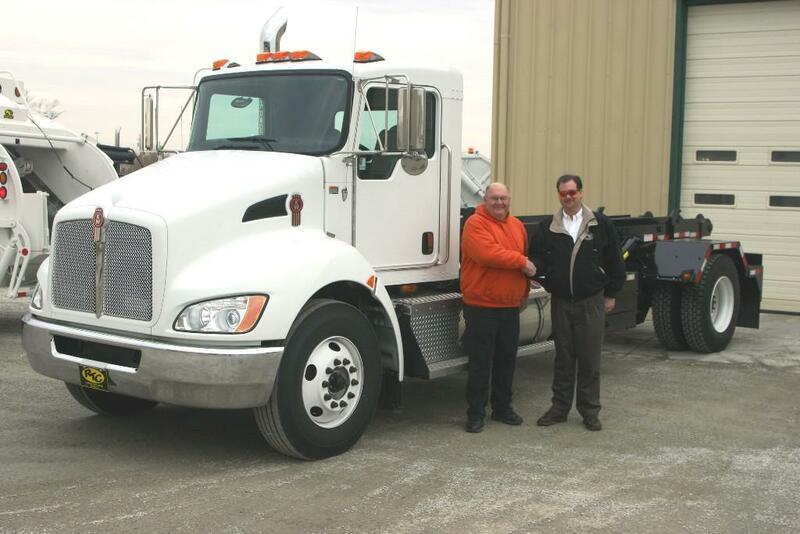 If you are considering a Garbage Truck Rental, Trash Truck Rental or Roll-Off Rental, we have both long term and short term truck rentals available. 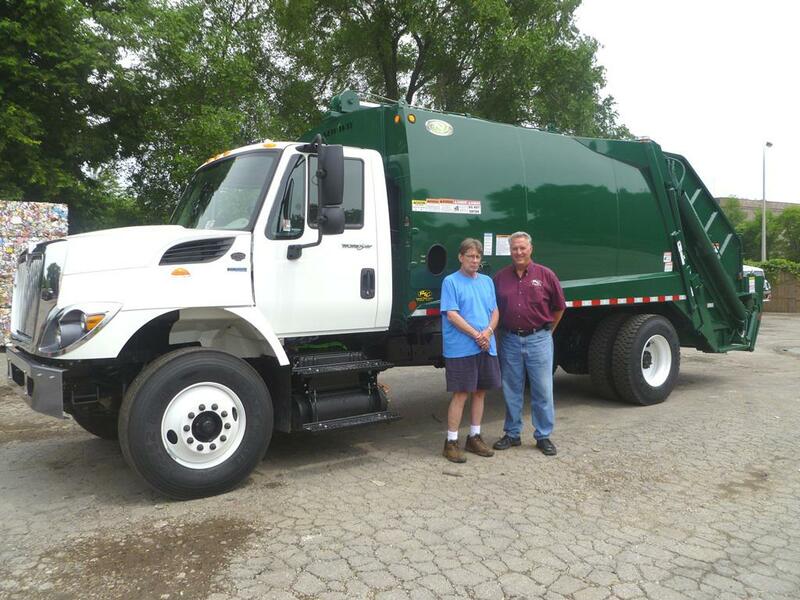 Check out our Garbage Truck Rentals and Trash Tuck Rentals page for more information on the full line of Trash Truck Rentals and Garage Truck rentals available. 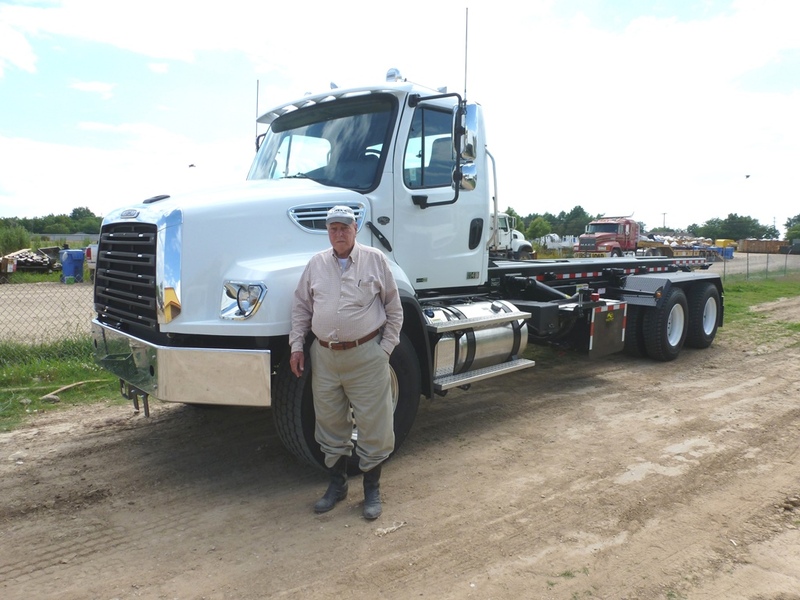 Take your time and browse our online inventory of new garbage trucks, used garbage trucks, new roll-offs, new trash trucks, and refuse trucks of every kind and more! 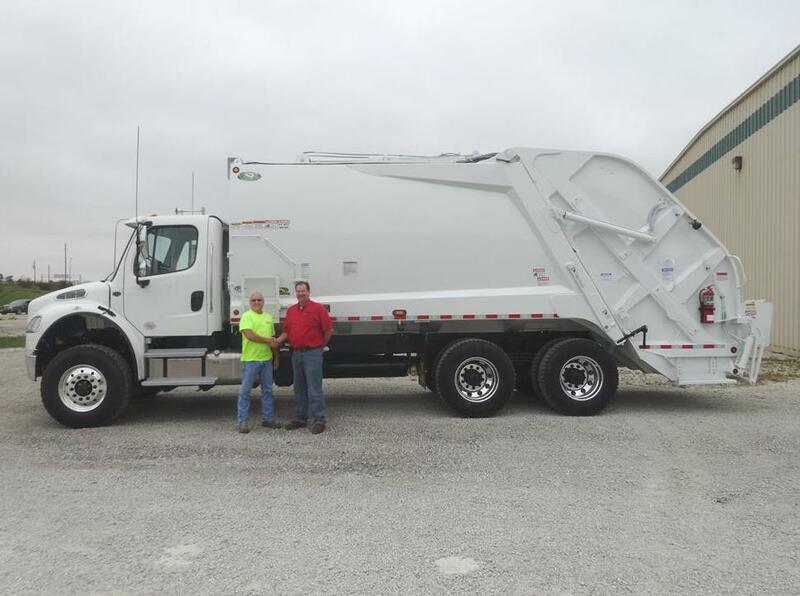 We have additional trash trucks and garbage trucks arriving daily so please feel free to call and ask about the refuse vehicle that you are looking for. We will be glad to assist you! 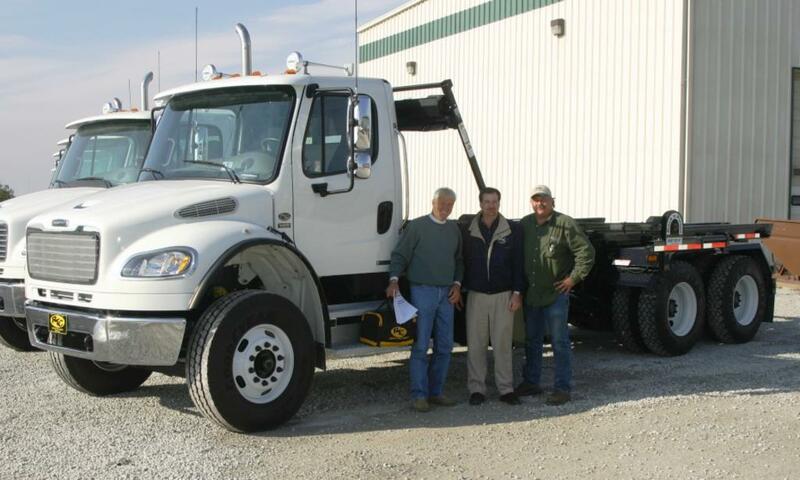 Please feel free to contact us anytime with any questions or comments of any kind. 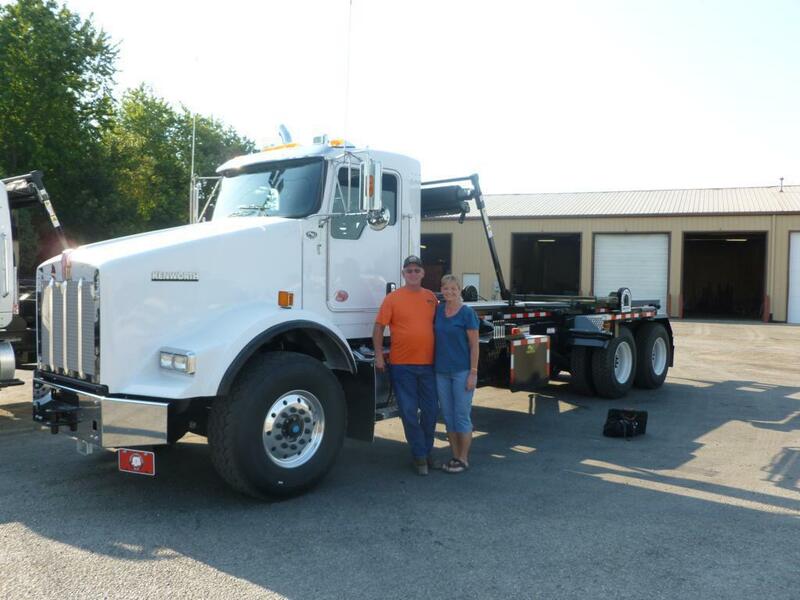 Thanks for stopping by – we look forward to serving you!